NTR: Vidya Balan & Keerthy Suresh Come Together! 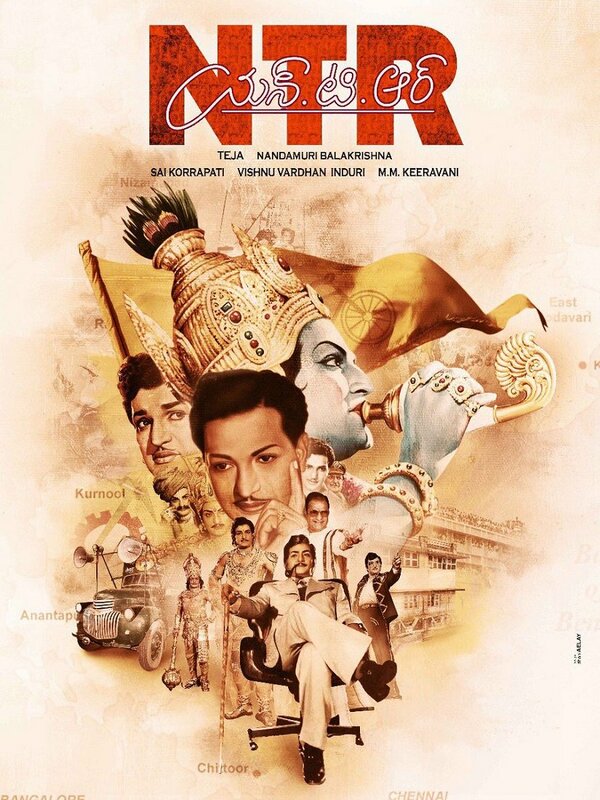 N.T.R is a biography drama of late N.T.Rama Rao who is a legendary actor and former chief minister of Andhra Pradesh. Starring Nandamuri Balakrishna is the title role. The recently released Mahanati, biopic of actress Savitri has increased the expectations of the genre in Tollywood. Directed by Krish, a lot of expectations is riding on this movie. Keerthy Suresh was much appreciated for her performance in Mahanati. She is also casted for a cameo in NTR’s biopic to play as the legendary actress Savitri. We also hear that popular Telugu stars like Mahesh Babu, Venkatesh, Rana Daggubati and Naga Chaitanya will be featuring in the movie in guest roles. The latest official news from the centre is that talented Bollywood actress Vidya Balan is acting as NTR’s wife Basavatarakam in this prestigious project. Product is made as a bilingual, simultaneously in Telugu and Hindi. We can expect confirmation of many more artists who are a part of movie as the shoot progresses. Baahubali fame composer M.M.Keeravani is scoring the music for this movie. Experienced Kotagiri Venkateswara Rao will be handling the edit table. Produced by NBK Films, this highly anticipated biography drama is scheduled to release on 15th January 2019, long Pongal holidays.